The so-called Czech Benoni Defense is one of the weapons black can use to fight 1.d4. This defense is suitable for those looking to get their opponents into a closed, strategical position with chances for all three results. 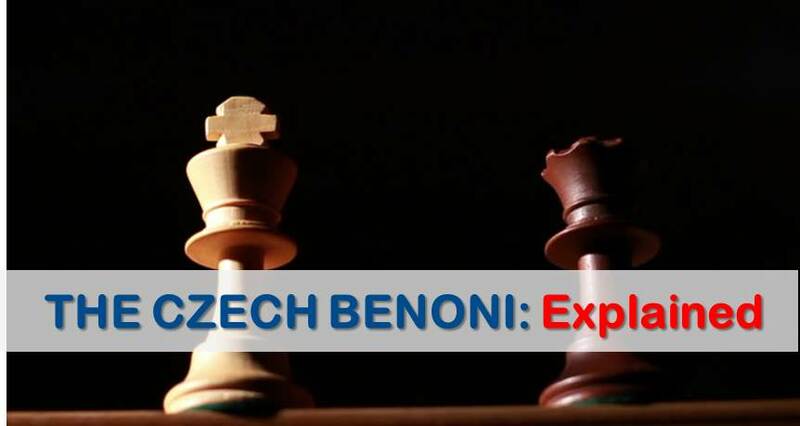 In this Czech Benoni the second player is not looking for a “sound position” close to equality, but aiming to fight for the initiative and avoid the well-known paths of modern theory in all other defenses. 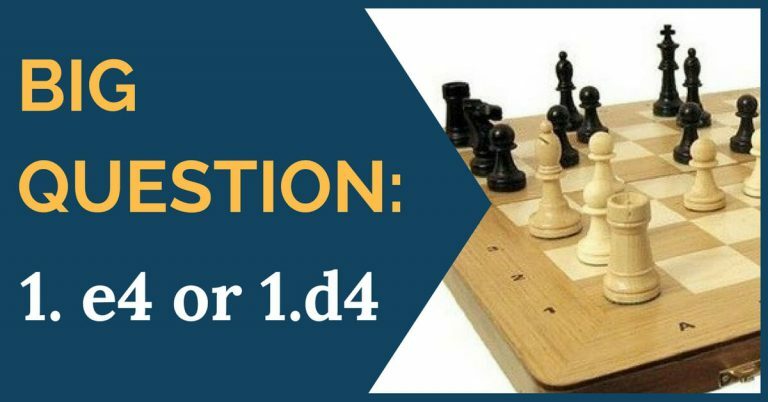 Many strong players have taken up the challenge of fighting d4 with the Czech Benoni. Among the most famous names are Levon Aronian, Ivan Sokolov, Ni Hua, but surely the latest reference on this opening has to be Liviu-Dieter Nisipeanu. 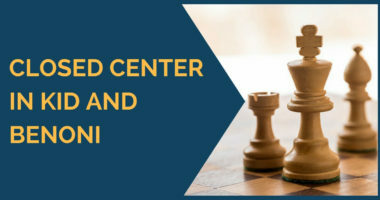 The Romanian Grandmaster has shown the dynamic potential of this defense and his games are worth studying in order to understand the philosophy behind black’s play. Of course we should mention here many classical Grandmasters such as Victor Ciocaltea and Spyridon Skembris who employed it in several occasions. In this position with a closed center white will usually increase the pressure on the queenside by playing b2-b4. Black’s main idea is to aim for two ruptures: one is the rupture with b5 and the main plan, the rupture with f7-f5. Both of them are the main source of counterplay for black and if he is unable to execute any of them he might be in danger of being too crammed and passive. Sometimes white focuses on preventing black’s counterplay on the kingside by playing h3-g4 which makes it very difficult for black to achieve f5. In this case, black will need further preparation. Black usually prepares to open the B file by playing Na6-c7, Rb8 then b5. The moves Bd7 or a6 can be inserted depending on the position. Also possible is to play Ne8-c7, Bd7 and b5. The reason for all this is to avoid playing a6 quickly with the knight still on b8 because in this case white plays a2-a4 and the black queenside is shut forever. With the knight on b8 and the pawn on a7, after a move like a4 by white, black will have Na6-b4 installing a knight behind the enemy lines and then he can still prepare a6-b5, but already with the knight better placed. This is another typical plan for black to increase his control over the dark squares on the kingside. It especially useful when white plays h3 and aims for g4 with a bind on the kingside in order to reduce black’s chances of counterplay. Therefore, black needs a B plan and h5-h4 followed by Nd7-f8-g6 or Nh5-Bg5 are typical ideas. White’s main plan is to grab space on the kingside by means of f2-f4. This setup is considered one of the most dangerous for black. Developing in classical style with short castle, white aims for a regular kingside initiative with b2-b4. In this scenario black should focus mainly on f7-f5 and kingside play. White’s plan goes as follows: Bd3, Nf3 or Nge2, then h3 and g4. Main idea is to stop f7-f5 for good. Of course, there are many other possible setups for white and it is impossible to cover them all in one article, but theoretically it doesn’t make much difference for black. You must understand the ideas behind the opening and try to apply them. After all, the schemes are very similar. In Jose María Hernando Rodrigo – Nisipeanu we can see a typical middlegame battle in the classical system. Nisipeanu shows that this system is not just about going fast with f7-f5 and start a race of opposite flank attacks; no, black must also keep his position solid and hold white’s play on the queenside. Point to remember: the idea of Qe8-Bd8 turned out very useful for black. In the next game between Zhao Xue and Levon Aronian we can see black’s idea with h5-h4, taking control over the black squares. 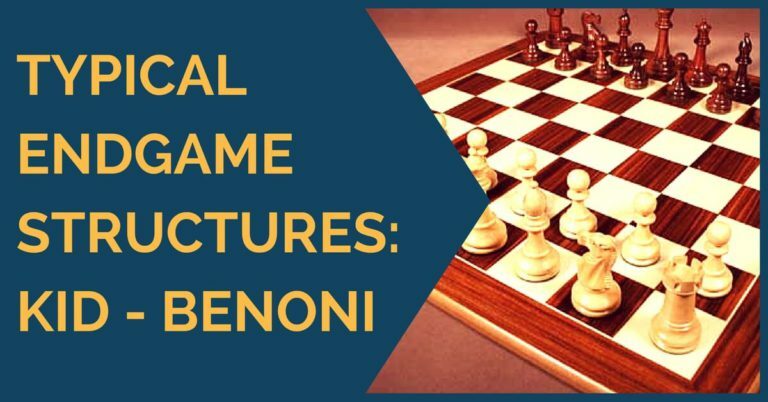 We hope our readers have now a wider understanding of the Czech Benoni and will give it a try over the board in future tournaments. Good luck and thanks for reading!